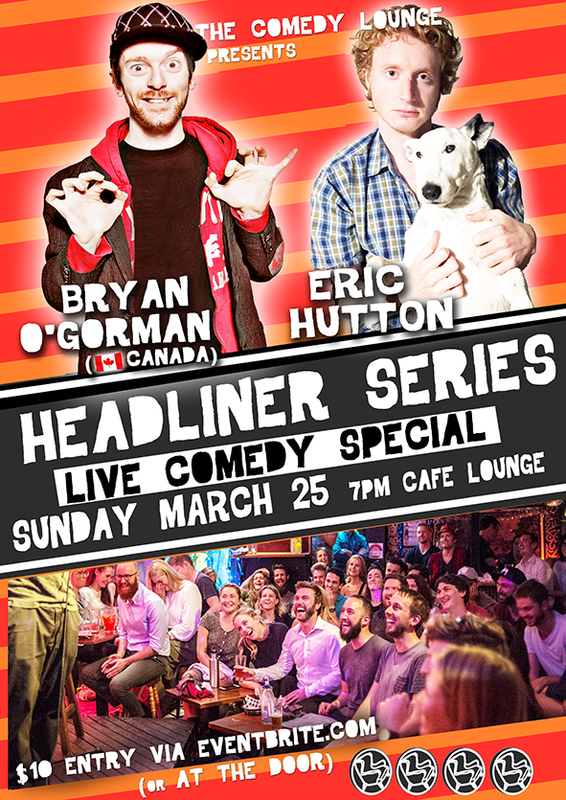 March ahoy and our next headliner series special! 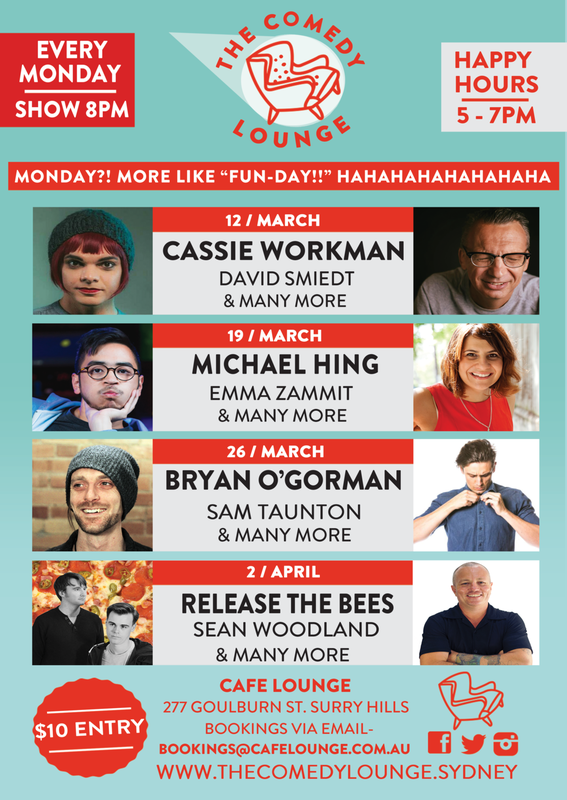 March bring plenty of Comedy gold your way to be sure! Newer PostHeadliner Show this Sunday 25th March!